Part 2 of a series on Flymaster Instruments – Setting up yout Flymaster account. Getting started with a new Flymaster Instrument and configuring your online account is straight forward but here are a few tips to help you through the process. You should have already created an account and registered your Flymaster instrument in Part 1 of this series. Head over to www.flymaster.net and go to the Livetracking page, this is where you access your account, and select the “Log in” option. Once you are logged in select “Account Details” from the “My Account” drop down menu. 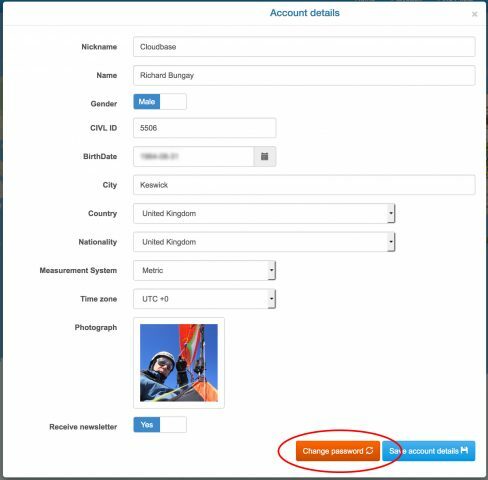 Enter your personal details, names, gender, CIVL ID, DOB, location & nationality, unit preferences, a photo and opt in to the Flymaster newsletter if desired and then “Save account details” using the button at the bottom of the page. You can also change your account password in this tab using the button next to the “Save” button at the bottom. You can now configure the details for your instrument, the options here will vary depending on which instrument you have. I’m showing the details for a LIVE-SD as this covers all the options that are available. 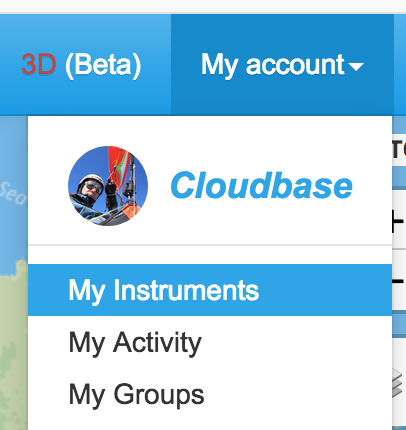 Select “My Instruments” from the drop down list on “My Account”. Now click on the small green “Edit” button. The first tab to configure is your “General” settings, these control the names, nationality, glider icon and privacy settings for the Flymaster Live Tracking pages. 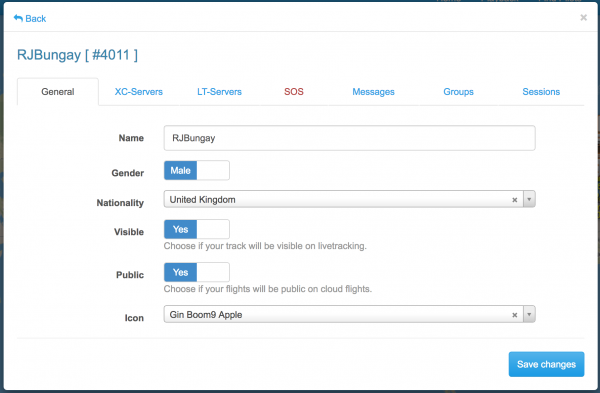 The “XC Servers” tab allows you to configure which XC League sites your flights will be uploaded to, such as XContest. 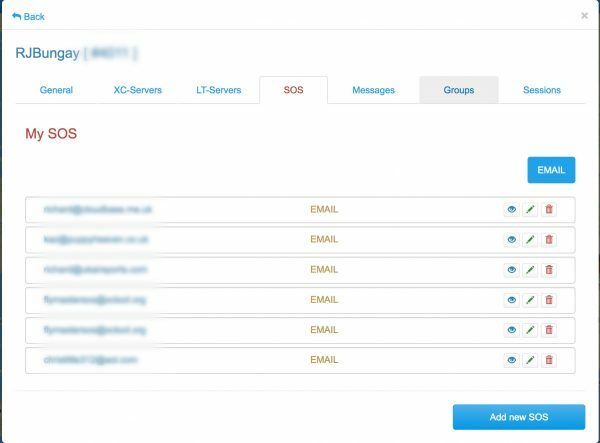 Initially you will need to “Add XC Server” but once you have added them you can click on the server entry if you wish to edit details. Enter your username and password for the XC Server and your Glider details. 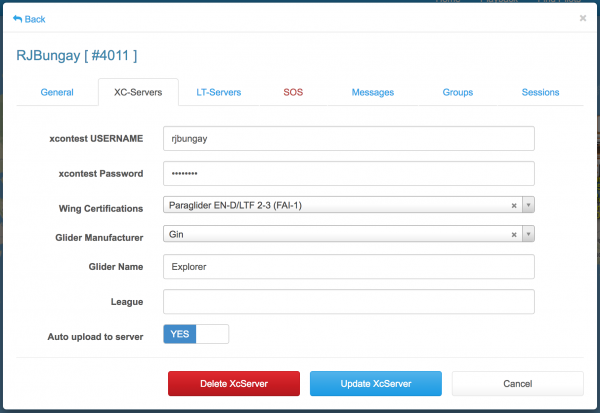 You should have already created your account on the respective XC Server website, in this example XContest. 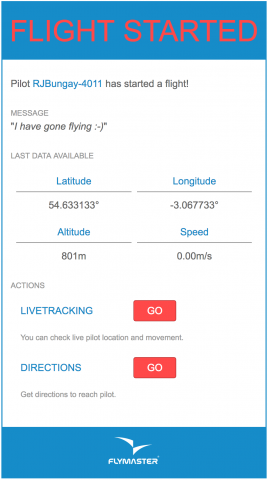 The Flymaster Livetracking Server can forward your “Live Location” to other Live-Track servers such as LiveTrack24. 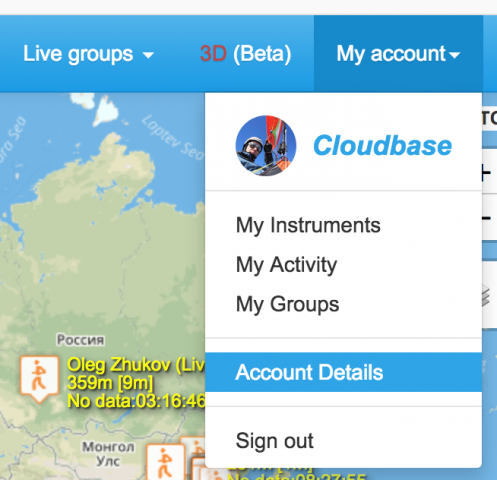 Once again enter your Live-Track server username and password here. 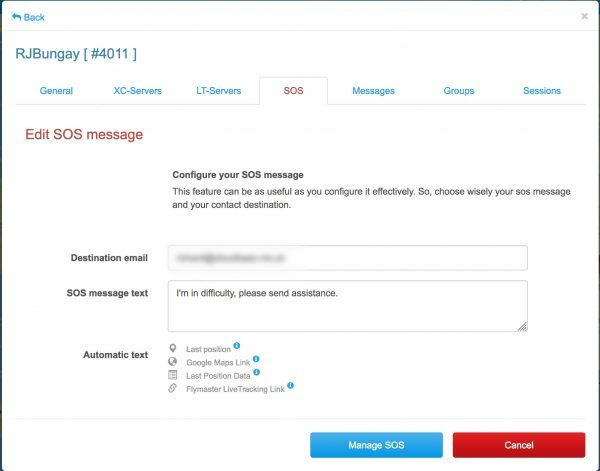 The next tab is really important, this is where you set up your SOS messages to send if you are in difficulty. Click the “Add new SOS” button and complete the entry for that emergency e-mail contact and the message you want to be sent. Details of your position and links to GoogleMaps to provide directions to your location will be added automatically to the e-mail message that is sent. It’s not a good idea to make the message too alarming, just that “I am in difficulty and need assistance”, rather than “I’ve crashed and need to get to a hospital”. 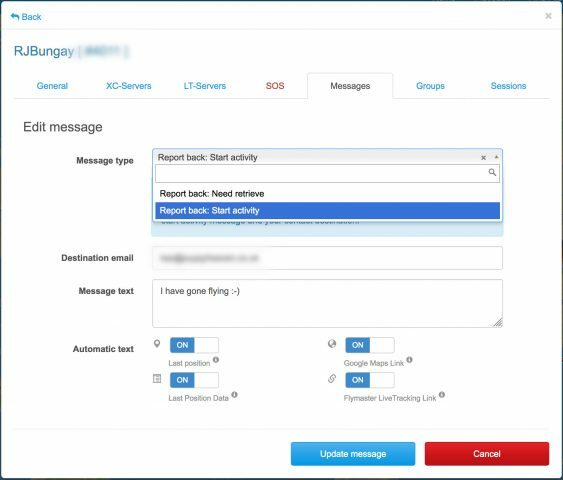 The Messages tab is where you set up e-mail messages to send to your designated contacts to say you have “Started Flying” or you “Need a Retrieve”, initiated by selecting the option in the “Report Back” menu of your instrument. 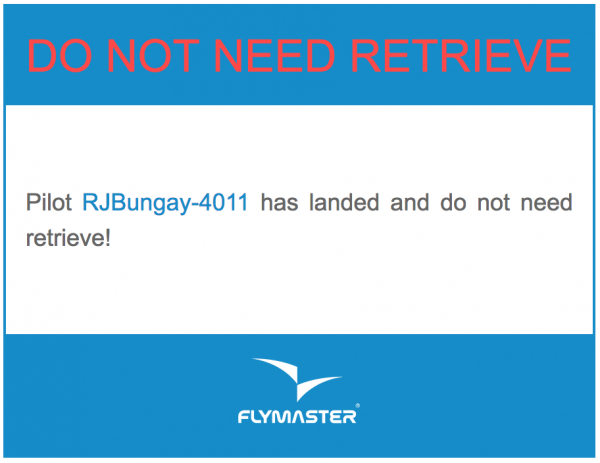 If you send the “Do Not Need Retrieve” message (from the “Report Back” menu on your Flymaster instrument) this will send an e-mail to all recipients you have set to receive the “Need Retrieve” message, even though you can’t configure the message contents specifically. The last two tabs show you any “Groups” you are a member of and the “Session” data your instrument has sent to the Flymaster server. 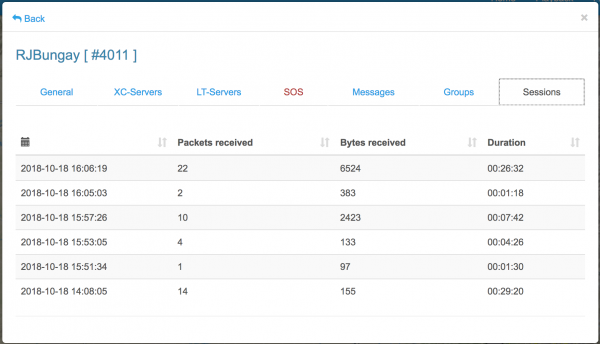 We will cover more about setting up and configuring “Groups” in a future article. You should now have all your Flymaster Account details configured. 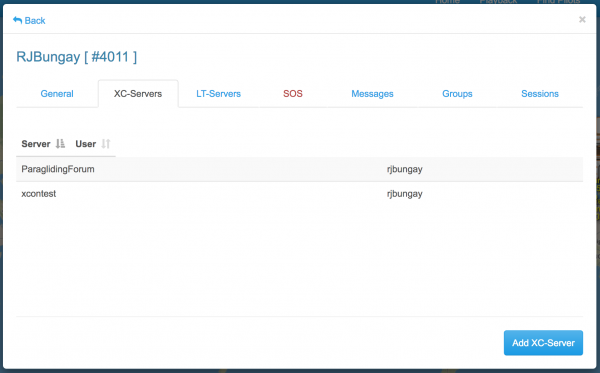 Viewing your activity using your Flymaster account. Designing, customising and uploading your screens. 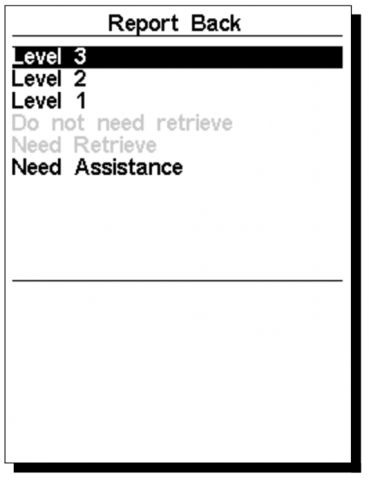 Loading waypoints and creating routes. Tracklog downloading and sending to XC leagues.